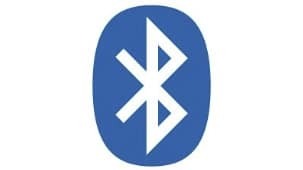 See dealer for the latest offers and specials. Frontier offers a 2.5-L 16-valve 4-cylinder that delivers the smoothness of a V6. 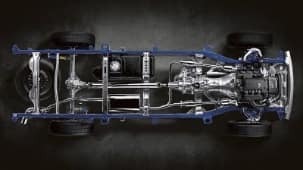 The engine is made out of a lightweight aluminum engine block backed by 152 horsepower and 171 lb-ft of unrelenting torque that translates into brute strength. It’s the perfect combination of efficiency and power that enables Frontier to easily tow your ski boat or a trailer full of ATVs. Got a big job? 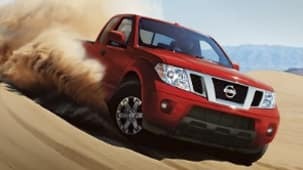 Call on Frontier’s available 24-valve, 4.0-liter V6. This powerhouse pumps out a massive 261 hp and 281 lb-ft of torque. 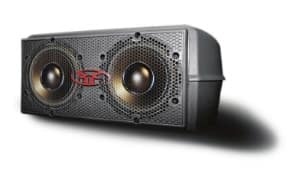 That means whether it’s work or play, you’ve got plenty of power to get the job done. ** There’s even an available Flexible Fuel Vehicle (FFV) feature that allows you to choose ethanol E85, standard gasoline or any mixture of the two fuels. 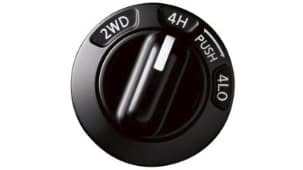 When 4×4 isn’t enough, the available electronic locking rear differential delivers equal power to both rear wheels, boosting traction to help keep you moving forward. Featuring a high stance and wide flared wheel arches, Frontier is designed for greater ground clearance and axle articulation, turning the toughest mountains into mere molehills. 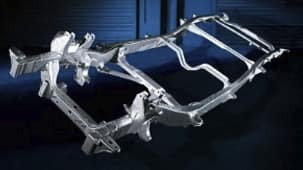 Most low-hanging components are designed to be above the height of the frame rails, including a rear suspension designed with the leaf springs over – instead of under – the rear axle for maximum ground clearance. Whichever cab you choose, Frontier’s truck bed offers plenty of room for whatever you need to carry. Its tough, high-tensile-steel ladder chassis can handle up to 1,460 lbs. 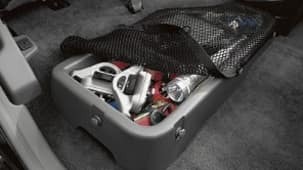 of cargo, and the available spray-on protective bedliner means you won’t need to worry about tossing it in gently. 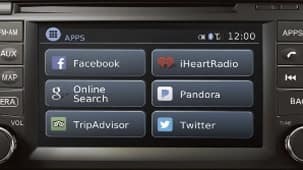 Frontier’s cabin treats you like a VIP, because it offers a long list of available features such as a power driver’s seat, heated front seats, cruise control, auto-on/off headlights, and more. And available leather-appointed seating and a leather-wrapped steering wheel make it feel as much at home in the city as it does in the wilderness. 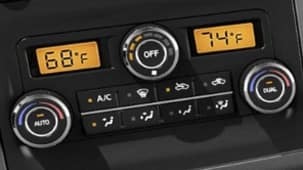 The available Dual Zone Automatic Temperature Control system lets you and your passenger set your own climates. 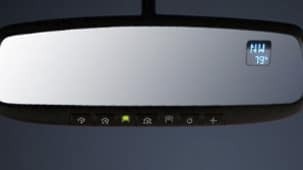 The available auto-dimming rearview mirror not only helps reduce glare from behind, it also features an outside temperature display and digital compass. 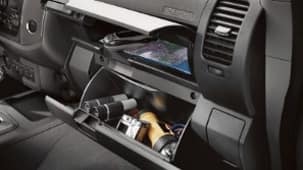 Have room for more with Frontier’s big dual-level glove compartment. 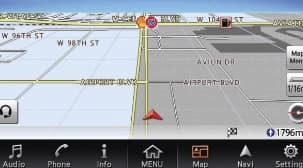 You’ll have room for maps, electronics and the tools that come along for the ride. 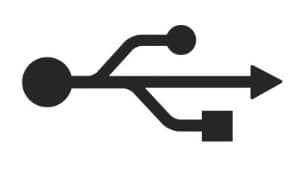 of every vehicle we make. 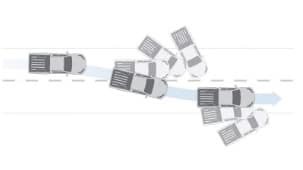 ABS helps you retain steering control in a hard braking situation. 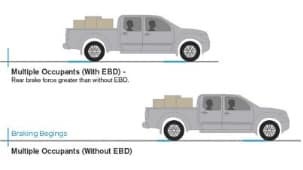 And EBD sends extra braking force to the rear wheels when it senses extra weight in the rear. 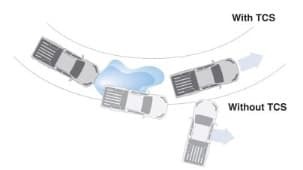 Nissan’s Advanced Air Bag System has dual-stage supplemental front air bags with seat belt and occupant-classification sensors. 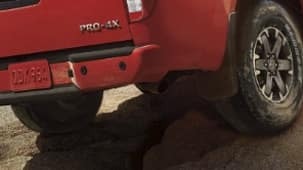 Additionally, Frontier has front seat-mounted side-impact supplemental air bags, and roof-mounted curtain side-impact supplemental air bags with rollover sensor. 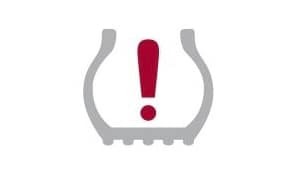 When your tire pressure is low, an icon illuminates on your dashboard to let you know. 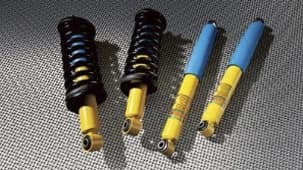 This helps you keep the correct pressure in your tires for better fuel economy and a safer drive. 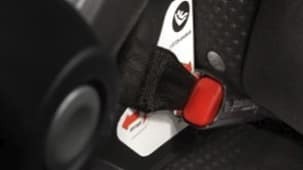 The LATCH (Lower Anchors and Tethers for Children) system lets you secure LATCH-compatible child restraints in the back seat without having to use seat belts or a locking clip. 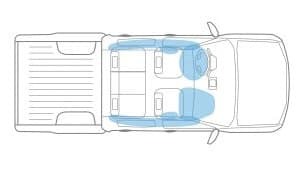 And the Snug Kids® Child Safety Seat Fit Guide lists child seats that fit the rear seats of Nissan vehicles, as well as offers invaluable tips on correct installation. The 2018 Nissan Frontier builds on decades of Nissan pickup truck quality and has earned the JD Power “Highest Ranked Midsize Pickup in Initial Quality” award two years in a row. 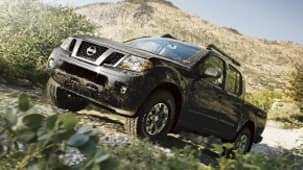 If you are looking for a rugged, dependable midsize pickup at a great price in Knoxville TN or Oak Ridge TN, the 2018 Nissan Frontier is the truck for you. 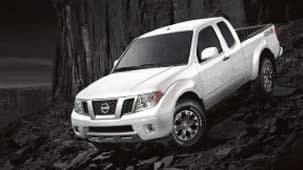 With a durable, powerful 152 horsepower 2.5 liter inline four-cylinder engine, the two-wheel-drive King Cab Nissan Frontier S and SV offer an excellent value for those who need to do more with their trucks at a low price. These vehicles are ideally suited for work around town in Knoxville TN and Oak Ridge TN and offer the capability to handle jobs out on the farm. With much smaller dimensions than full-sized pickup trucks, the 2018 Nissan Frontier is perfect for driving around and parking in cities like Knoxville TN or Oak Ridge TN. For those seeking more comfort, the 2018 Nissan Frontier Crew Cab is available in basic S, midscale SV and upscale SL trims in two-wheel-drive or four-wheel-drive. The Crew Cab features four full doors and a back seat large enough to carry an entire family. The Crew Cab is available with either a five or six-foot bed with a standard sprayed bed liner perfect for carrying loads of gear. 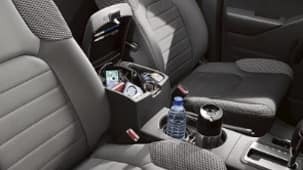 Inside the cab, the Nissan Frontier offers several pockets for storing tools and other smaller items with a multi-level center console, dual gloveboxes, and under-seat storage bins. 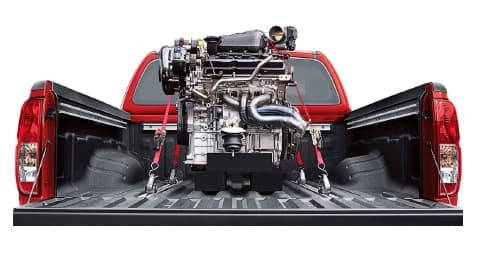 Those who intend to do a lot of towing may appreciate that the Nissan Frontier has an available 4.0-liter V6 engine with 261 horsepower and 281 pound-feet of torque. 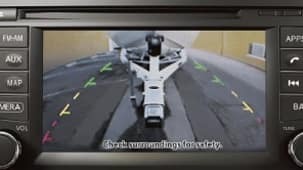 When properly equipped the Nissan Frontier can tow up to 6,500 pounds, making it perfect for hauling a boat, another vehicle or a large cargo trailer for work or for play around Knoxville TN. When fully loaded, the Nissan Frontier sacrifices none of the comforts of a car for the versatility and toughness of a truck. 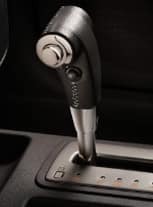 The Nissan Frontier can be equipped with features such as a power driver’s seat, leather seats, heated mirrors, a power moonroof, a leather-wrapped steering wheel, remote keyless entry, dual zone climate control, heated front seats and more. This makes for the perfect vehicle for driving around Knoxville TN even when life may not otherwise demand a pickup truck. 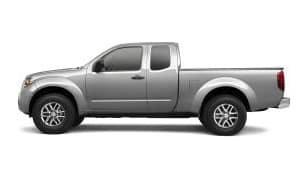 The 2018 Nissan Frontier is the ultimate pickup for work and for leisure, with a smaller, more efficient design that is easy to maneuver around in the city and the capability to tow as much weight and seat as many people as a much larger truck. 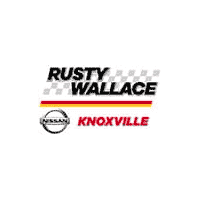 If you are interested in a 2018 Nissan Frontier in Knoxville TN or Oak Ridge TN, our dealer has the vehicle for you.